You probably realised that the patient communication is changing. In this article, we would like to take a look at the top patient communication trends, which has influenced the communication this year. We would like to give you some great tips for enhancing your communication. 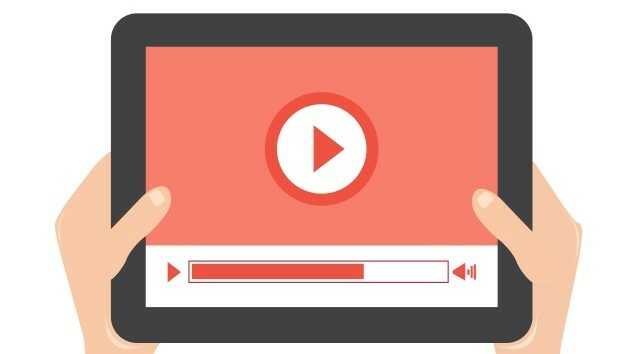 Now that high-quality access to video footage is available to all through smartphones & the internet, clinics have found that patients engage more with video than with text (email or messaging), and patient communication video is an efficient way to explain complex or confusing issues to patients under stress. New tools enabling patient support teams to quickly create and share videos will mean a big jump in video usage in patient communication in 2018 for small and large clinics. 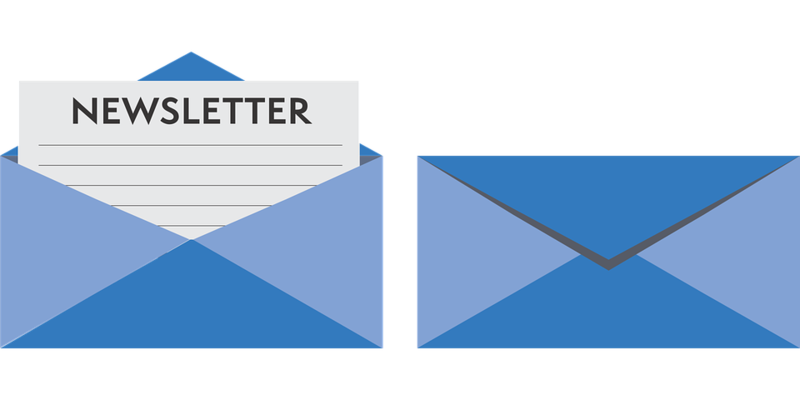 The regular newsletters are still the good way to stay in touch with your patients, but you need to know how to write it! Here’s a good example of a monthly clinic newsletter. And how one of our advisors – Chris Barrow – suggests it to be set up. I can recommend the online tool – MailChimp.com as a good easy software to use for this. 2. our team members don’t want to ask. 3.book patients that contacted them but didn’t book. Here is the link to a patient newsletter that Chris saw as a great example of graphic design and content. Amazing to see how fast Facebook is updating it’s CRM capabilities. 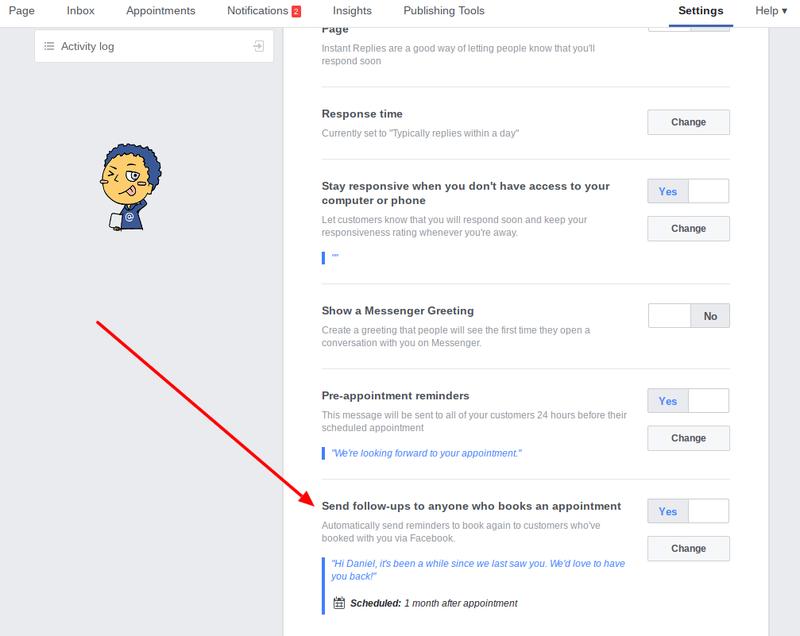 Today you can do automated follow up with patients who booked into the clinic via Facebook calendar – very useful for small clinics with no customized PRM yet. Don’t forget, that patients are starting to use different channels for communication. Different channels require different speeds – “Fast” for email is very different than fast for phone support, and for the live chat. Patient expectations vary by channel, and your speed targets should too. Here are some examples of most used communications tools in clinics.